Strong and flexible to preserve and cook food. 12 MICRON regular thickness for domestic use. 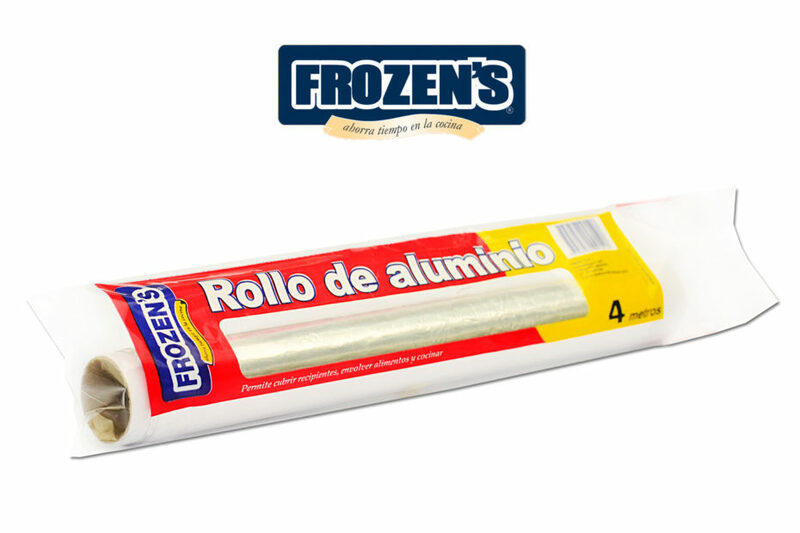 Useful for grills, ovens, large dishes, to freeze food or wrapping.